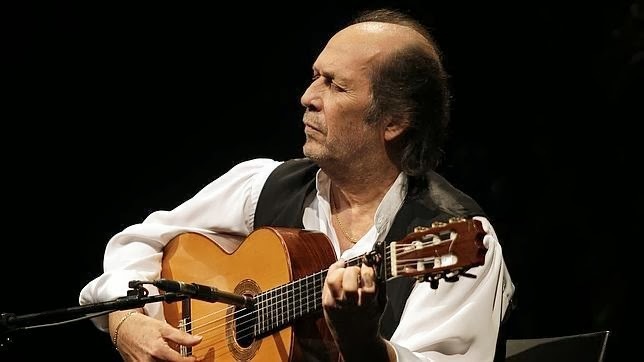 Spanish guitar legend Paco de Lucía, the leading light of New Flamenco and Latin jazz fusion from the 1970s, has passed away. According to a statement released by the artist’s family, de Lucía died on February 26 while he was visiting Mexico. “Last night our father, brother, uncle and friend departed. The genius that was Paco de Lucía departed. There is no consolation for those who loved and knew him but recognize this is true for those loved but did not know him.” The statement from De Lucía’s family continued that they wished to “share an embrace and a tear but also our conviction that Paco lived as he liked, and he died whilst playing with his children on the edge of sea.” De Lucia was in Mexican resort city of Cancun and had been playing soccer on the beach with his young children. He was 66 years old. De Lucía achieved rock star status in his native Spain for his acclaimed 1970s recordings with flamenco singer Camarón de la Isla, with whom he did ten albums. Among his most acclaimed recordings include "Río Ancho", a rumba "Entre dos aguas", the alegrias called "La Barrosa" and “Barrio la Viña”, as well as "Ímpetu", "Cepa Andaluza" and the solea "Gloria al Niño Ricardo". He collaborated with non-Spanish artists such as rock guitarist John McLaughlin and jazz artist Al Di Meola. He recorded “Friday Night in San Franciso” in 1981 with McLaughlin and Di Meola and sold 1 million records. With these two, and Larry Coryell in the late 1970s, de Lucía gained worldwide popularity. He was born with the name Francisco Sánchez Gómez on December 21, 1947 in a Roma neighborhood in Algeciras, near Cádiz in southern Spain. During the course of his career, he was to win Spain’s National Guitar Award at the Flamenco Competition of Córdoba, a Gold Medal of the Arts, and the prestigious Prince of Asturias Prize for Art. He held an honorary doctorate from the University of Cádiz, as well as the Berklee College of Music in Boston MA. He was the son of two artists. His mother, Lucía Gomes a.k.a. ‘La Portuguesa’, was a singer and from whom he took his pseudonym. It was from his father, Antonio Sánchez, and an elder brother, from whom he took his first guitar lessons. 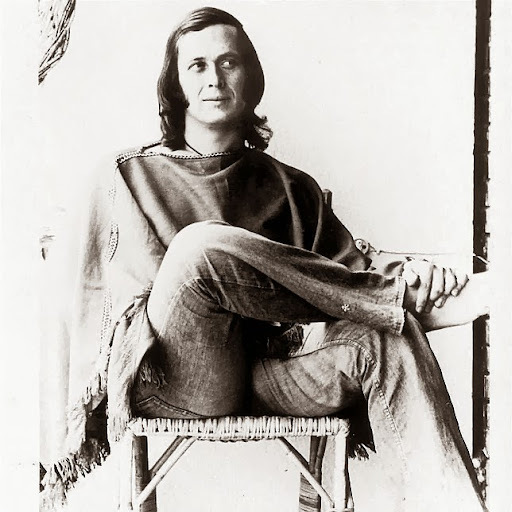 He once explained that since there were plenty of boys who bore the nickname ‘Paco’, a shortened form of Francisco, he became known as ‘Paco, Lucía’s son’. The epithet remained with him for the rest of his life. De Lucía became acquainted with Camarón de la Isla at the end of the 1960s. De la Isla was already a legend of the gypsy style known as ‘canto jondo’, the soulful flamenco music that has become known worldwide. They recorded 10 records between 1968 and 1977 and gave wings to what has become known as the New Flamenco style. The Gypsy Kings were to later make a popular splash with the style that De Lucía originated, which includes references to pop, jazz, salsa, bossa-nova. It was his rumba “Entre dos aguas”, a 1977 hit that remained on the Spanish charts for 20 weeks, that opened the eyes of Spanish audiences to a modern interpretation of ancient Spanish rhythms and soul. De Lucía revolutionized how guitarists accompany flamenco singers. The style of today cannot be understood without reference to the path he blazed.